Simplify your home by replacing 3 pieces of gear to meet every phase of a child's life, from newborn to toddler. This unit transforms into a baby recliner, baby swing or high chair and can be rolled throughout the house. 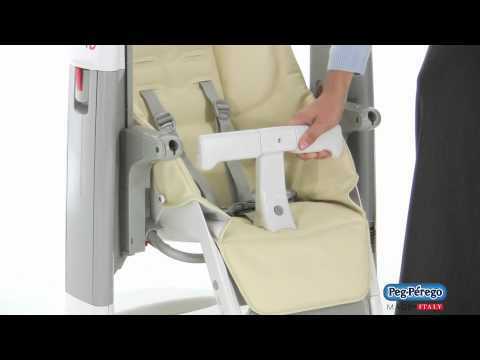 Your baby will lounge comfortably in the Tilt-n-Space reclining seat. The height adjustments are quite handy to align your baby to your level whether sitting at the table, couch or floor. The Tatamia will be an asset to any home.